One of the best investments any photographer can make for their business is in education. There is always new gear, techniques, and knowledge to learn about and there is no better way than a fun destination conference. 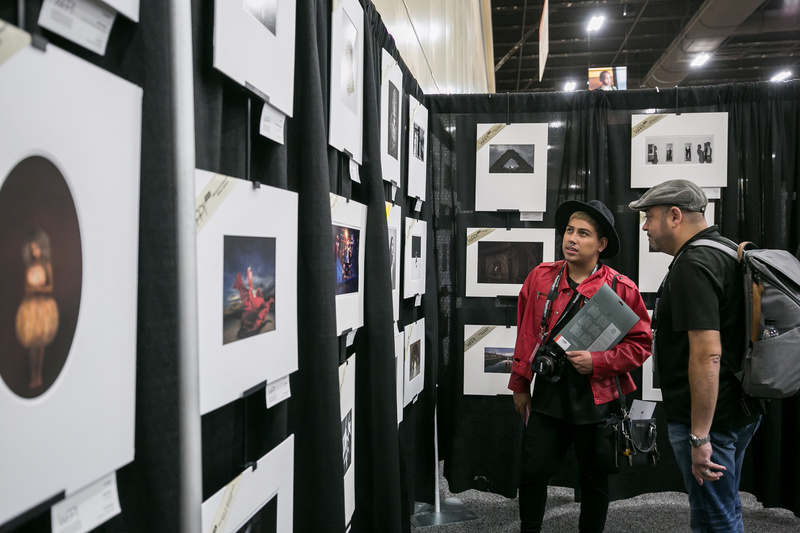 WPPI held each year on the Las Vegas strip is all about fun, education, and the destination. Last year was the first time the WPPI Expo was held at the Mandalay Bay Resort and Casino location and it was amazing. 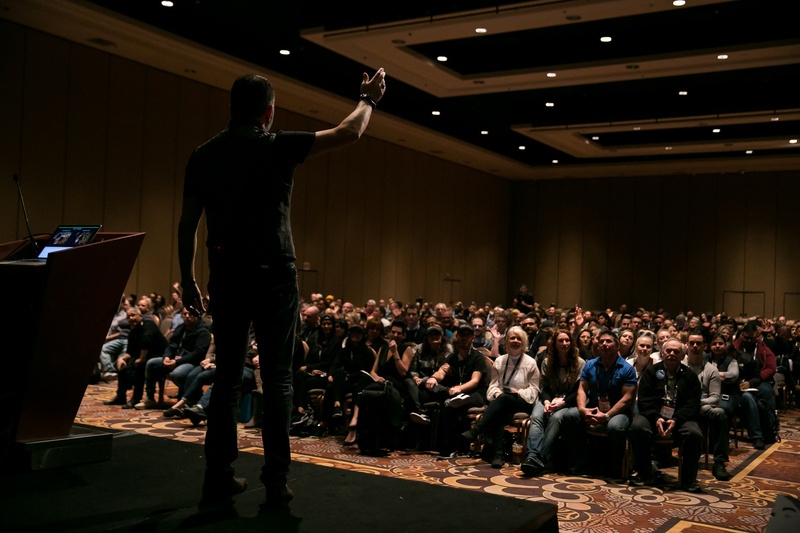 WPPI has always been known for being a fun and exciting destination conference for photographers, and the move to Mandalay Bay took it to the next level. On February 25 - March 1, the conference will be held at Mandalay Bay and it's looking like an even better time this year... and WPPI is giving Fstoppers' readers a Free Expo Pass. 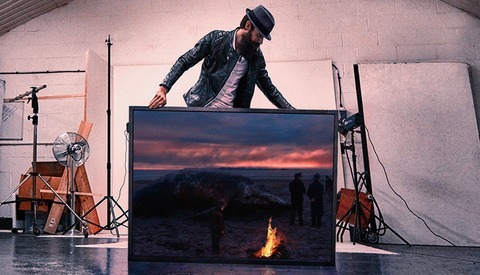 I’ve been attending WPPI on and off for many years and I have always enjoyed the unique community and fun vibe that it has. Primarily targeted at wedding and portrait photographers. WPPI has done an amazing job bringing everything you could possibly want under one roof to take your business to the next level. In the last few years, they have also done a great job of expanding into new genres like Boudoir, Video, and even commercial. When I attended last year I was determined to make the most out of the event and do a little of just about everything it offered, which is a lot. I even stayed a few extra days to enjoy the surrounding area and schedule a few destination photoshoots. Like most conferences, the show floor is often a great opportunity for photographers to get some first-hand experience with a lot of the great toys we here at Fstoppers often discuss. All the biggest companies show up bringing along their brand ambassadors to do live demos and educational lectures. However, because WPPI got its start and has built itself up as a wedding and portrait event, there are so many amazing vendors specific to these genres that often don't display at other conferences. Every type of retail product from packaging and delivery to marketing and branding is available. If you're looking to take your studios image to the next level by adding that little bit of polish and presentations there is no better place to review all your options. If you want to shop through dozens of prop and background vendors to find exactly what you've been looking for then this is the place. I have always been blown away by the variety and custom options many of the vendors display when it comes to studio props. Last year there was an entire fantasy set designed with props and backdrop that you could demo. The detail and creativity felt like something straight out of a Tolkien novel. Since WPPI has always put a strong emphasis on print competitions the show floor has one of the largest collection of print houses and paper companies I’ve seen at a conference. This is one of the areas I spent a lot of time last year speaking with everyone I could on paper choices, printing techniques, and printers. Printing my own work is something I have been thinking a lot about and getting to ask every question and pick the brains of the experts really helped me to know what I really wanted to do moving forward. The talented people at Bay Photo Lab were especially helpful and had a massive presence on the expo floor with lots of samples and examples of their products. I'm sure they will have just as cool of a set up again this year so check them out. This is something that I got to experience for the first time last year and wish I had looked into sooner. Spread out over two days several rooms and with over 40 judges, you can watch live as thousands of competition entries are judged. It's a chance to see just what the judges have to say about the different bodies of work. How they critique them, what they are looking for, and just what makes a winning entry. A lot like Fstoppers own Critique the Community series this is an amazing learning opportunity not just for entering future competitions but for improving your work overall. Since many of the judges are industry leaders in different aspects of the photography field. Education is always a major part of WPPI and the classes offered are by far the best way to both inspire you and boost your business. They come in a variety of formats from full day long plus-classes to 2-3 hour platform and master classes, and of course the always popular photo-walks. I always love to take advantage of Business oriented classes. There are so many different ways to run your business and it's great to see how others solve problems in ways I may never have thought of. There are also classes on lighting, printing, working with clients, post-production, and so much more. Networking of any type I think is the single most important thing you can do at any conference, but at WPPI I think the best networking is with your peers. WPPI is a community first and you can learn so much from the other photographers who are attending for the same reasons as you. There are so many photographers gathered together to improve their work and business from all different levels of success. Unlike a lot of other conferences, it is very easy for people to network and meet others. The special events planned, the Vegas environment, all the bar, and restaurants just make socializing that much better. If you ask around you will find lots of extra activities get planned and even popup spontaneously in the area. Again with so many like minded people in one small place you are bound to stumble upon photographers gathered on the strip taking photos. Just don't get so relaxed and into a conversation at one of the casino cafes that you forget to attend the classes. It happens. 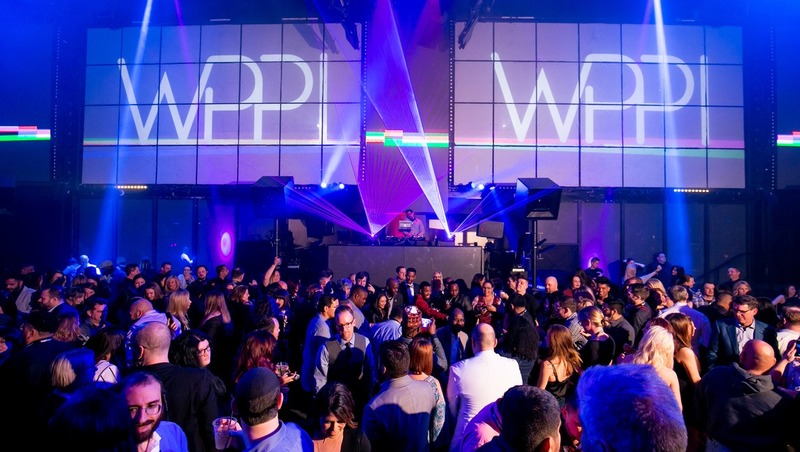 You can’t talk about WPPI without talking about the parties. I mean it’s in Las Vegas. Just about every night there are WPPI parties and events at different nightclubs up and down the strip. Some will be sponsored by the big vendors and others are just networking meet and greets. But they are all a pretty good time. There are plenty of other parties going on during the week too. Lots of photographers and companies plan gatherings at different locations and some events can go well into the morning if you’re not careful. These parties although lots of fun are some of the best chances to network. Don’t forget to take the time to make meaningful connections and exchange contact info. 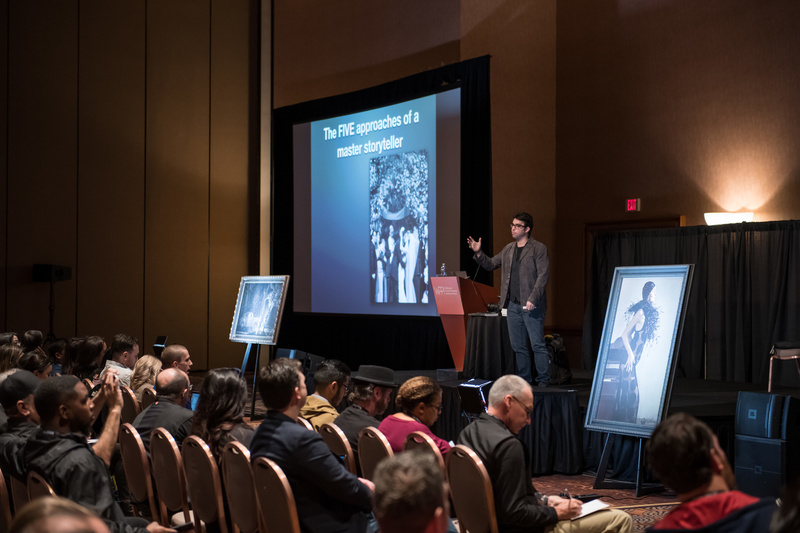 Many attendees swear by the meaningful connections they have made over the years at WPPI and it is a big part of why people keep returning. My favorite part of attending any conference is getting to meet up and see friends I've made in the industry over the years. Besides the Vegas strip which may not be for everyone, the surrounding Nevada area has so much amazing natural parks to experience. Destination conferences are great because you can make them about so much more than just the conference. Last year I stayed 5 extra days and planned photoshoots in the Mojave desert, Red Rocks Canyon, and a dried lake bed. I took a helicopter flight over Red Rock Canyon and planned a bunch of other shoots. There is a lot to do in the surrounding areas and so many beautiful national parks. I wasn't the only one either. 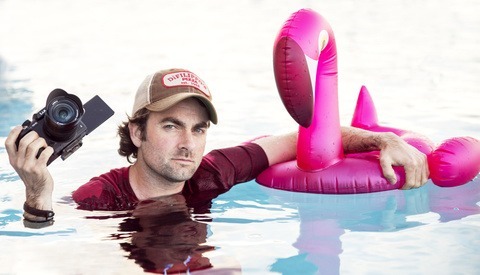 I continually ran into other photographers all over Nevada in the days following the conference. Take some time to plan on getting out of the city whether for fun or to shoot something unique to the area. Plan at least one photoshoot and make it an amazing destination shoot for your portfolio. 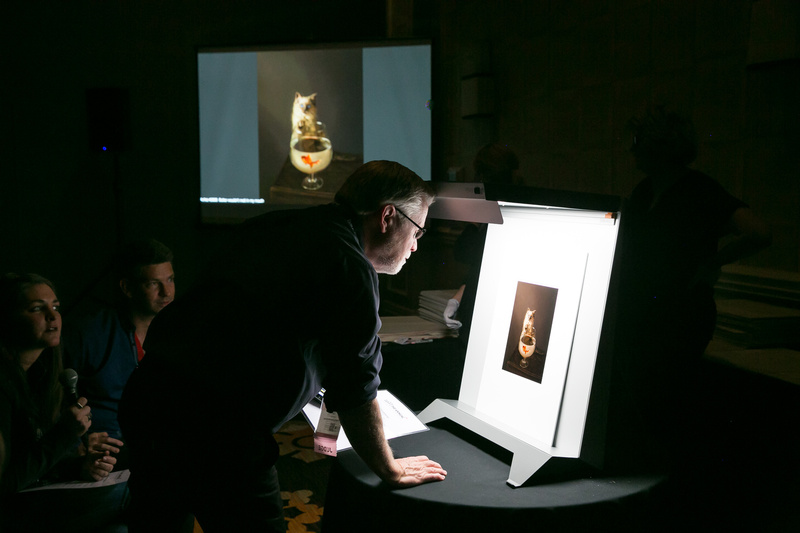 Are you planning on attending WPPI Expo this year? Anyone who registers can get a free expo pass using this Fstoppers link. Many of the Fstoppers writers and staff often attend and we always love meeting up with the community. So let us know in the comments if you are going to be there. Also, reach out and connect with me on social media to catch me at all the fun events throughout the year.